We will be exhibiting at TOKYO NAIL EXPO 2017! We will be exhibiting at TOKYO NAIL EXPO 2017 to be held at Tokyo Big Sight from November 12 (Sunday) – 13 (Monday). 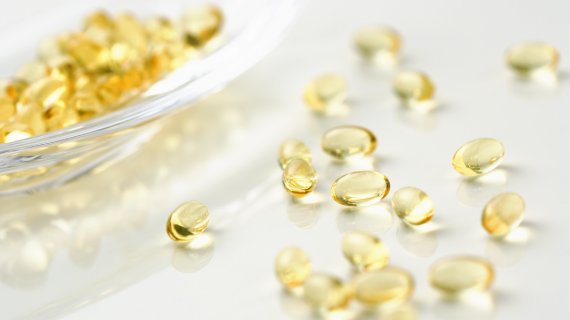 OM-X Deluxe 5 (100 capsules), Enzyme & Collagen and Plant Oil can also be purchased at our booth. We hope to see you there. 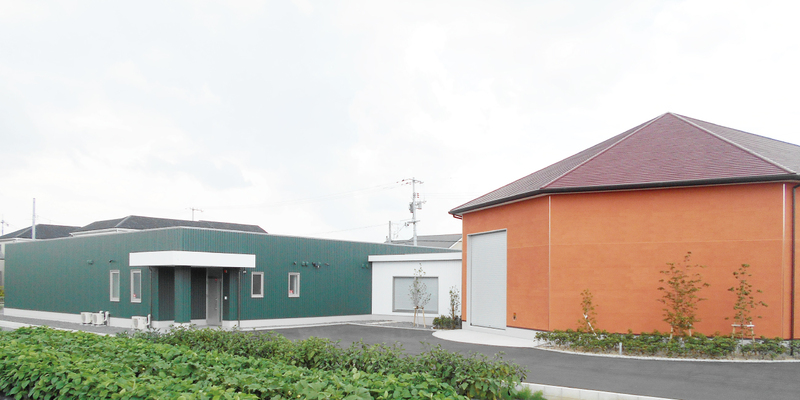 In April end 2017, the construction of Kuwano Fermentation Factory, a second factory after Hirata Kuwano Fermentation Factory, has been completed in Kuwano, Naka-Ku, Okayama. With the completion of Kuwano Fermentation Factory, we will be in an even better working environment for manufacturing of the vegetable fermented extract. We will proceed to pursue safe and reliable products with further quality enhancement in the ongoing quest to live up to customers' expectations. BIOBANK CO., LTD. (located in Okayama City, Okayama Prefecture) develops, manufactures and distributes a product named “OM-X” which is a fermented vegetable extract made from locally grown food ingredients using the power of lactic acid bacteria. In addition to human health care, BIOBANK also develops, manufactures and distributes a product named “BOKKEI BOKUJO” as a category-A-feed to support the health of livestock by making full use of that technology. BOKKEI BOKUJO is a fermentation solution in which vegetable ingredients like molasses, sugar, rice bran, rapeseed oil cake, soybean oil cake, and soy protein are fermented by lactic acid bacteria. 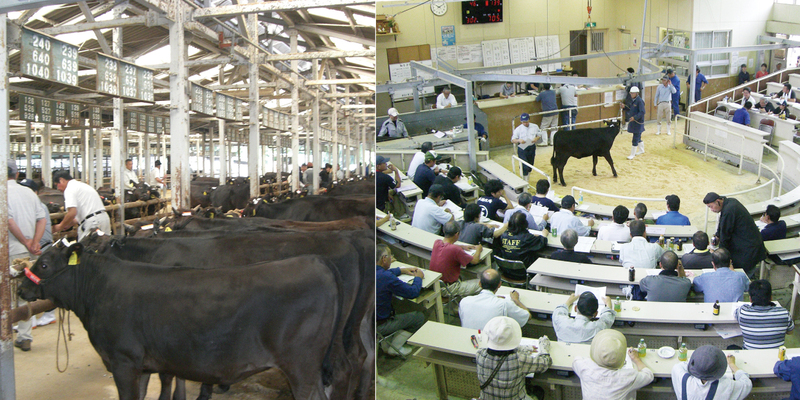 BIOBANK works on information-gathering by attending the calf auctions 9 times a year to advice the livestock farmers who are BOKKEI BOKUJO users. One of the judgement criteria of calf quality is its parent cattle, and it greatly influences the bid price. Livestock farmers utilize this information to keep pace with cattle trends and making strategies for the next AI. BIOBANK will continually facilitate the maintenance of livestock health as well as human beings. We will be exhibiting at TOKYO NAIL EXPO 2018 ! We will be exhibiting at ASIA NAIL FESTIVAL 2018 ! We cosponsored "Mei-eki (Nagoya station) Healthcare room" operated by Luvtelli Tokyo & NewYork ! We participated in the kickoff event and press release of Well-Being OSAKA Lab - Work-style Reforms & Health and Productivity Management-. The fermented vegetable extract (OM-X) contributed to suppress fatigue and enhance muscle endurance! The potential to alleviate fatigue! 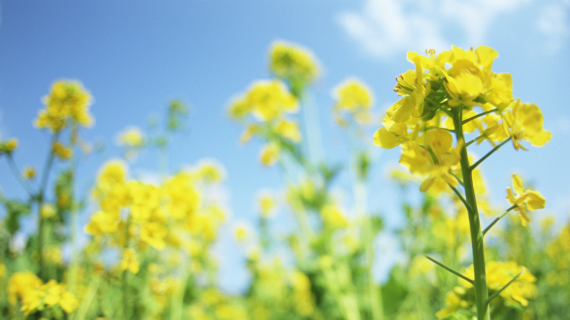 OM-X was found to have an enhancing effect towards muscle endurance. (Collaborative research with Kinki University).